Today, notable local government, arts, community and business leaders unite to launch Pianos in the Parks, a summer campaign from July 17 to August 17, encouraging Puget Sound residents to discover 32,000+ acres of City of Seattle and King County parks and open spaces through the power of music and art. Pianos in the Parks features 20 artistically enhanced pianos created by Gage Academy of Art faculty, students and friends, each placed in one of 15 iconic Seattle city parks and open spaces, such as Alki Park, Cal Anderson Park, and Seattle Center, and five King County Parks locations, including Marymoor Park and the Sammamish River Trail. 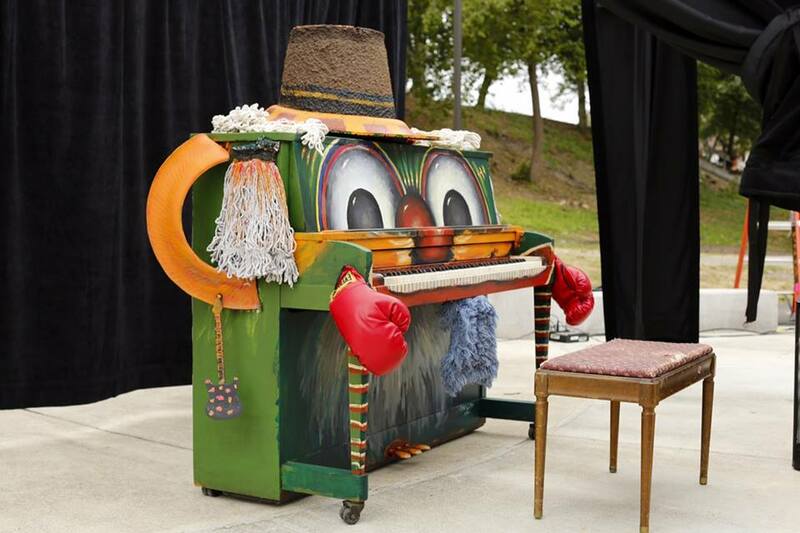 “Pianos in the Parks will enliven our parks and engage communities through the power of art and music,” said Seattle Mayor Ed Murray. 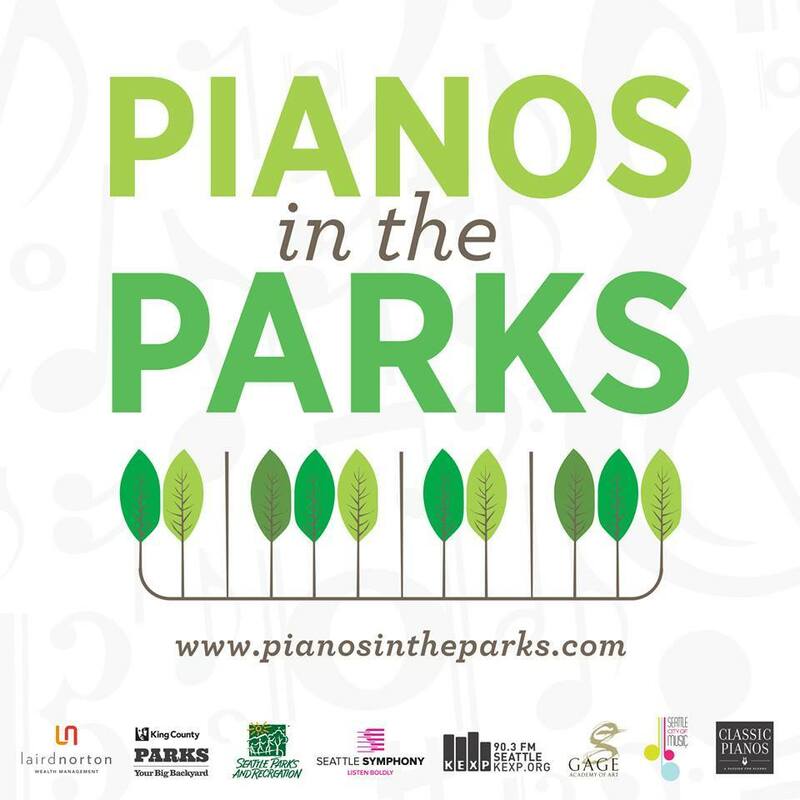 Pianos in the Parks is being underwritten by Laird Norton Wealth Management, and was created in partnership with Seattle Parks and Recreation, King County Parks, the Seattle Symphony, KEXP, Gage Academy of Art, City of Music, and Classic Pianos.